This wine belongs to the big family of Crémants. 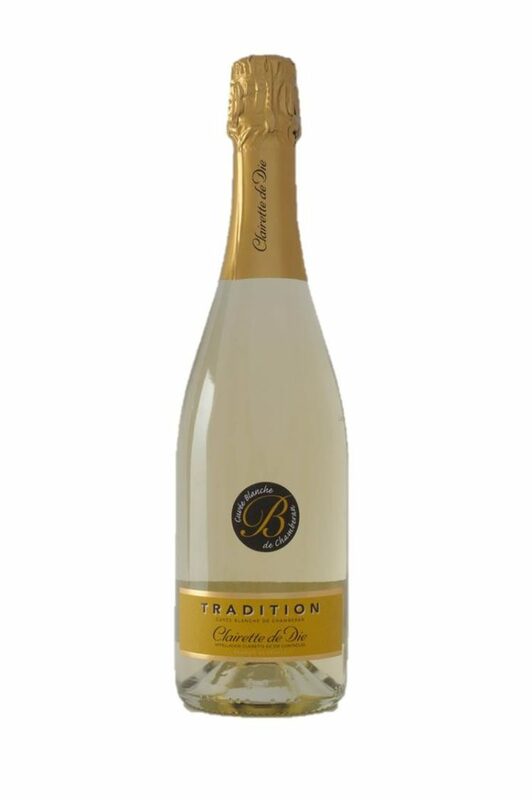 It is produced by the same techniques used in Champagne that emphasize the elegance and the fineness of the Clairette variety. * Gold medal at the National Competition of Crémants in 2012 and 2011. * Gold medal at the Concours Général Agricole de Paris in 2011 and 2010. 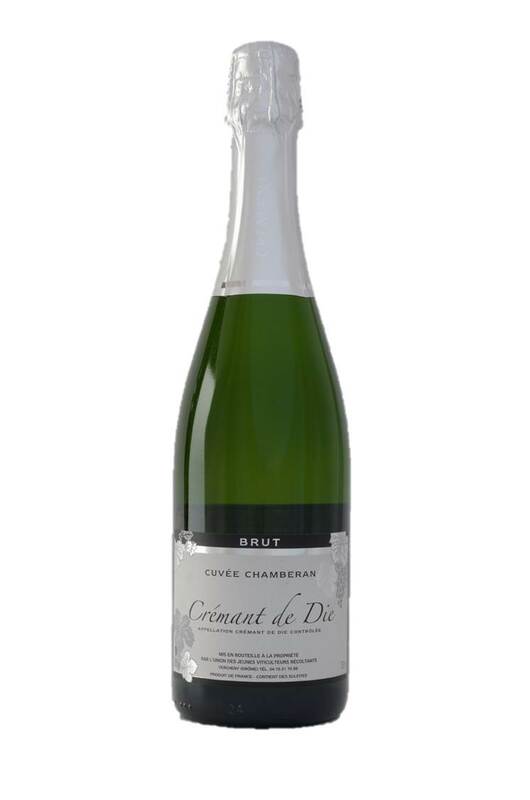 Buttered with some flavours of apple and green fruits, the Crémant de Die brut combine aromatic richness and final freshness. Its fine and light foam makes an elegant wine of beautiful pale gold colour. 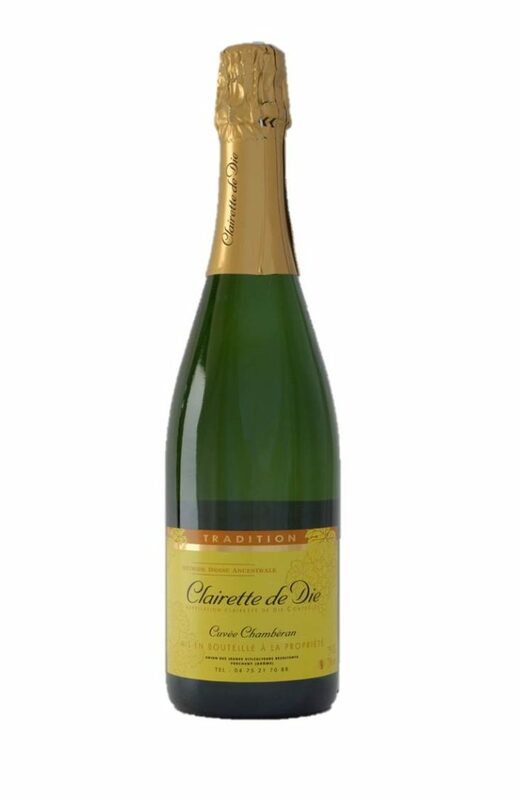 Nature or in kir with sweet chestnuts liquor, the Crémant de Die is ideal for all your aperitifs. 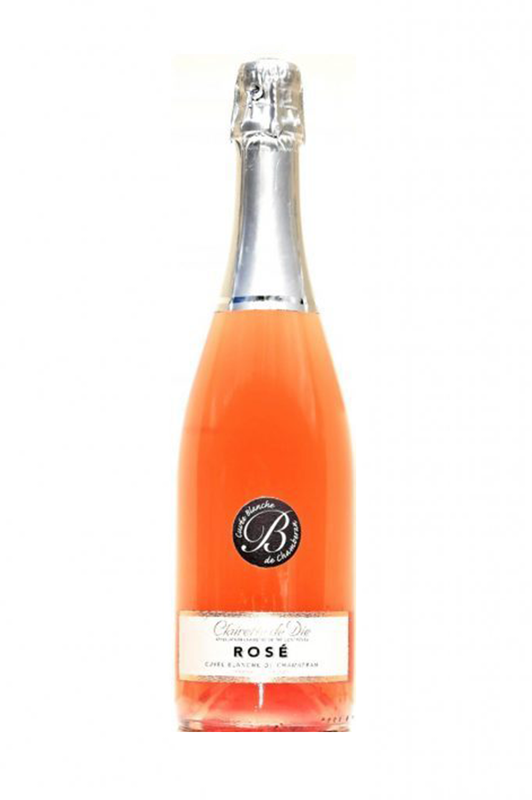 The Crémant can also be appreciated during a meal and goes perfectly with nuts of Saint-Jacques and crustacean. To serve chilled (from 6° to 8°). Ageing advised until 3 years (5 to 6 years the great years). To conserve bottles laid down, away from heat and light. Since the grape harvest, the grapes are delicately brought to the press. After a carefully done pressing, the juices are sent to the vats for a complete fermentation at a temperature from 18° to 20°C. From January, the wine called “wine of base” is putting in bottles after addition of a liquor of edition. Thanks to this liquor, a second fermentation will take place in bottles: the wine will become effervescent. A maturing follows this second fermentation, which will last in our cellar for two years minimum. Then it will be the time for discharge, that is to say the elimination of the deposit without empty the bottle. 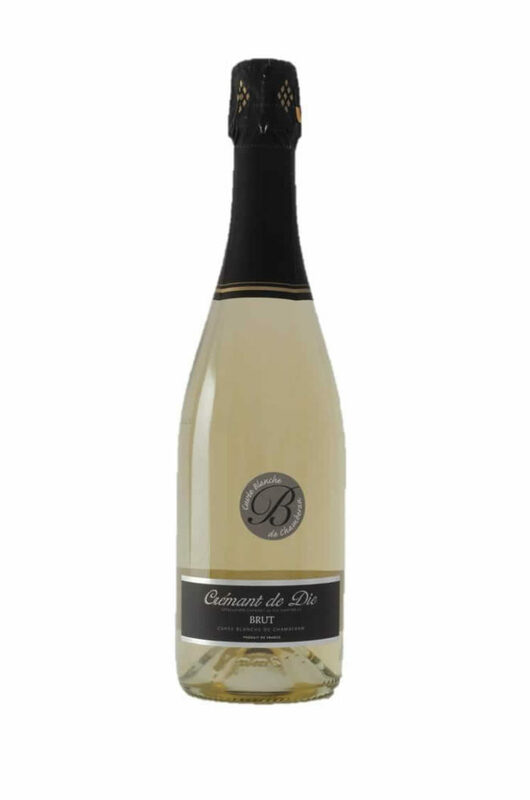 The making of Crémant de Die Brut takes in our cellar from 2 years and half to 3 years.